Our online shop enables you to your shopping of your favourite Home and Garden products in the comfort of your own home and have it delivered to anywhere in Malaysia. 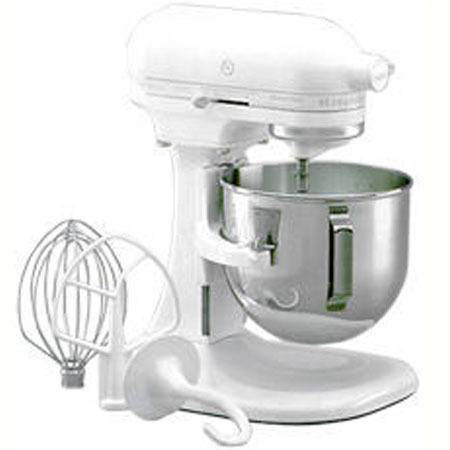 Products include kitchen appliances, Bakeware, Dinnerware, Cookware etc. 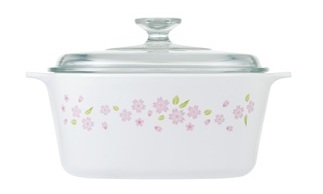 Brands include CorningWare, Corelle, Pyrex, Visions, KitchenAid, Magimix etc. With a non-porous and completely non-reactive surface, CORNINGWARE is the perfect companion for all culinary flavours, from the spiciest to the most delicate of tastes. Simply because it does not retain odours and food particles or stain. The resilient material can be machine-washed or hand-washed to regain its pristine exterior. 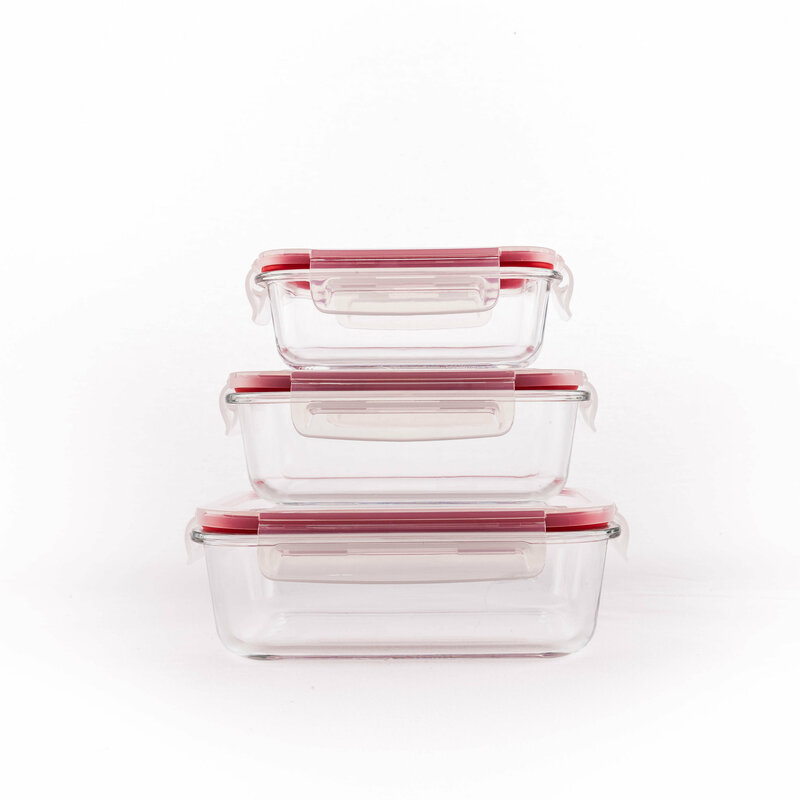 Versatile yet resilient, CORNINGWARE is designed with the user in mind. 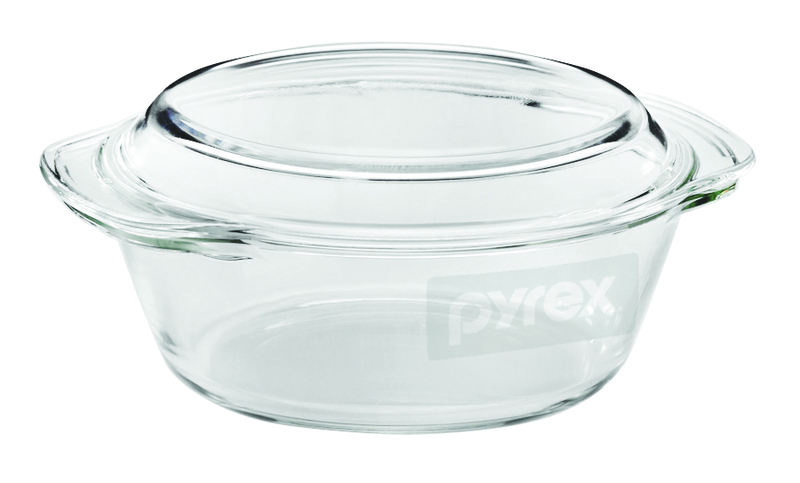 Hailed as the perfect cookware for preparing, cooking, freezing and storing food, its unique thermal shock characteristic provides you with functional flexibility. 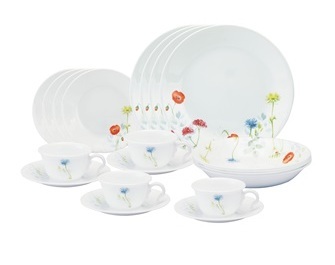 Presenting CORELLE signature Vitrelle glass, a cutting-edge technology that fuses three layers of special glass materials together. 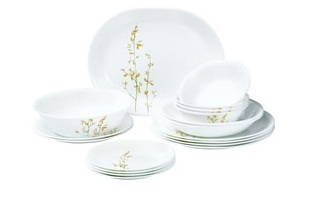 This lightweight dinnerware pushes away constant dining worries as it is resistant to breaking, chipping and cracking. With a non-porous surface to maintain the highest level of hygiene, it ensures all food particles, odours and stains do not get absorbed. 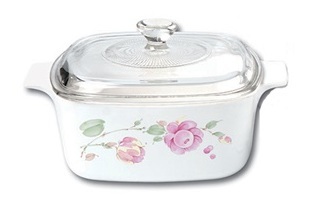 It can also be used to reheat food in the microwave and oven, and is dishwasher-safe. 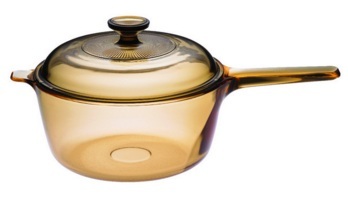 Made of natural, non-porous and non-reactive material, VISIONS is the perfect cookware for all liquid-based dishes. 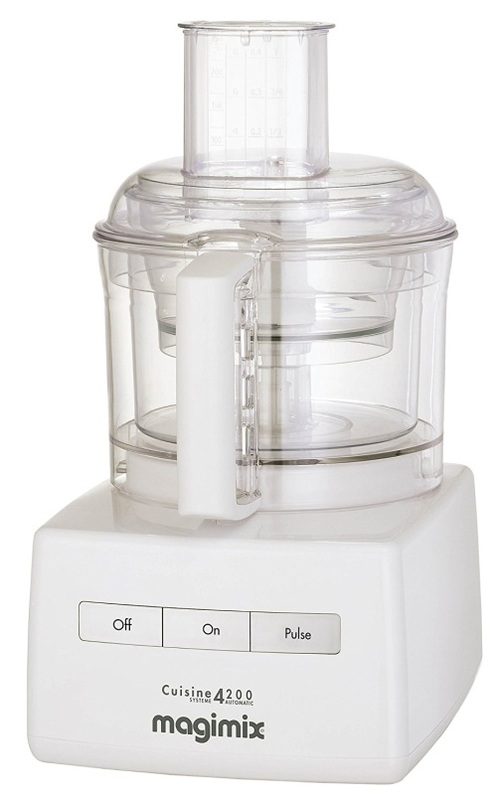 It does not contaminate your stocks and soups no matter how long you simmer, steam or boil. Whatever you have on the menu, VISIONS does not retain odours and food particles or stains giving you a peace of mind. 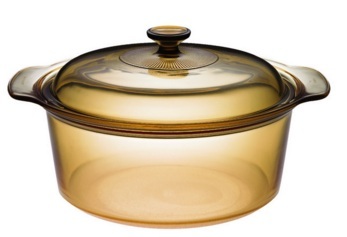 Whether it is stovetop cooking, oven, microwave, under the grill, in the refrigerator or in the dishwasher, VISIONS is your ideal choice of cookware. 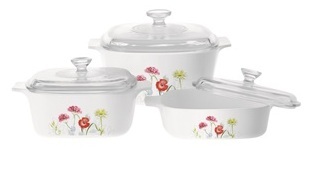 Enjoy the revolutionary convenience of preparing, cooking, serving and storing in one vessel with VISIONS cookware.